When you shift to a more digitized office, there will automatically be an increase in productivity, efficiency and overall improvement in coordination. When professionals do not have enough training in data entry and are not able to read handwritten forms or misunderstand comments, there is sure to be an increase in the error rate. These errors will lower the good will of the brand and have immense effects on customer satisfaction and internal operations. In some situations there will be a need to deal with complicated or heavy text and the required number of keystrokes per hour will increase as well. Compared to others, the data capture of document images is faster and companies with high-speed scanners convert these paper documents to images increasing speed of faster data entry. 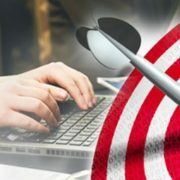 So, when it comes to manual data entry, the entire process requires maximum optimization. If there is a sudden increase in the manual data entry workplace, it might lead to lots of mistakes. For instance, if there is a sale in an eCommerce business lots of data entry from paper catalogs to websites will increase. Or, if some manufacturing company is scheduled to open a new office there might be an increase in sales, which in turn results in an unexpected inflow of purchase orders. 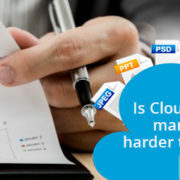 This type of sudden increase in the manual data entry can cause trouble. 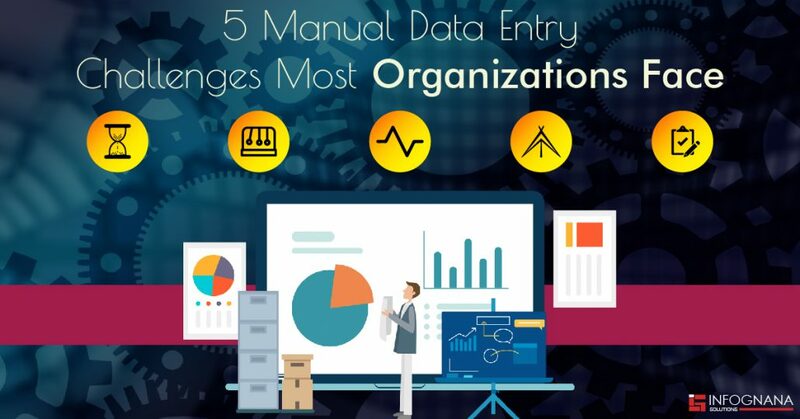 Since manual data entry is a tedious job, many companies prefer to outsource their data entry services so that their employees can have more time to focus and concentrate on important business activities that will have a positive effect on the organization to reach their business goals. 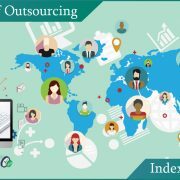 When you outsource data entry services to reputed companies like Infognana Solutions, you are assured high quality data entry, optimal turnaround time and scale-able operations. Quality control is one of the most important aspects in the data entry process. 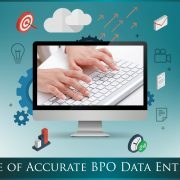 It is quite a major decision that businesses should take while getting quality check personnel to determine the accuracy of the manual data entry work. These challenges are not easy to handle and so companies prefer to outsource these manual data entry services to experts like Infognana where necessary tools and required accuracy is used to achieve high quality and accuracy. 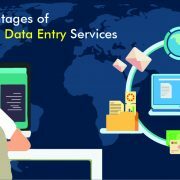 Do you want to get your data entry services done within a time-frame, and also save money and time on these services? 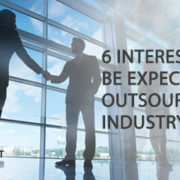 Then get in touch with our professionals today!